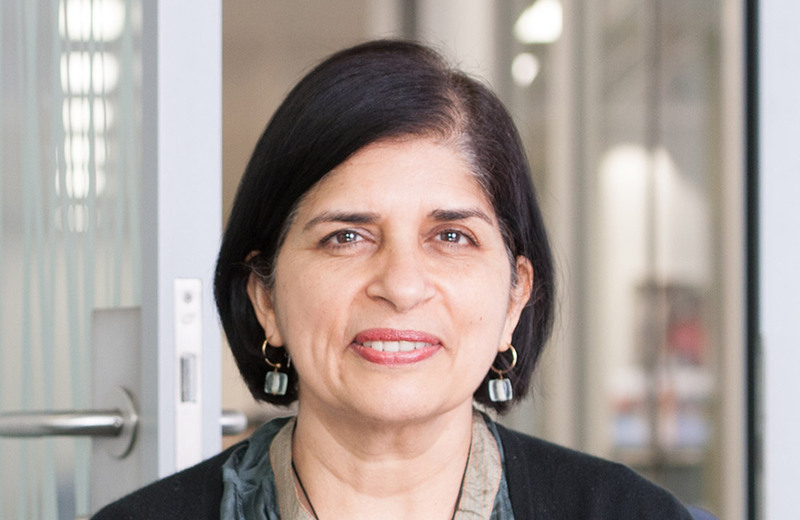 Ritu has over 25 years of global experience working on environment and social (E&S) issues. As an economist based in London, she has built up extensive experience in value creation, research, capacity building, and management of climate change and E&S issues. Ritu joined CDC in February 2014 and is a co-director of the ESR team, along with Mark Eckstein. Under Mark and Ritu’s leadership, the ESR team has grown to be a strong and widely respected part of our value proposition. In addition to an important compliance function, the team plays a key role in delivering additional value from sustainability improvements across our portfolio, for example, with Narayana Healthcare, Rainbow Hospitals, Pristine Logistics, and the Jabong/Global Fashion Group. She also developed CDC’s Climate Policy and Resource Efficiency programme. Until December 2013, Ritu was a Director and Senior Advisor to the emerging markets private equity firm, Actis, on E&S and governance issues. Prior to that, she worked with the United Nations Industrial Development Organisation in Vienna, where she assisted developing countries with E&S policy. Ritu is also the founder of TERI-Europe, a not-for-profit organisation, affiliated to the Energy and Resources Institute, India, working on climate change and corporate responsibility initiatives. Ritu has a BA and an MA in economics from the Delhi School of Economics, and an MSc in economics from the London School of Economics. She is a qualified social auditor and has been a Board member of the Global Climate Partnership Fund.